The breed of Jelle Jellema is without doubt one the most successful extreme long distance families of the past decade. His super class hen Kleine Jade put the icing on the cake in 2014 with a 1st International Barcelona, and he has been winning races at international level since! 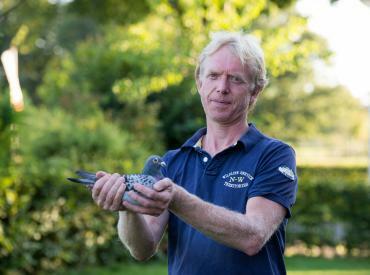 Jelle is now selling youngsters of his best racing birds of the demanding 2018 season, in what promises to be a highly exclusive auction. This is a unique opportunity for fanciers looking to obtain the best of the best in the extreme long distance.